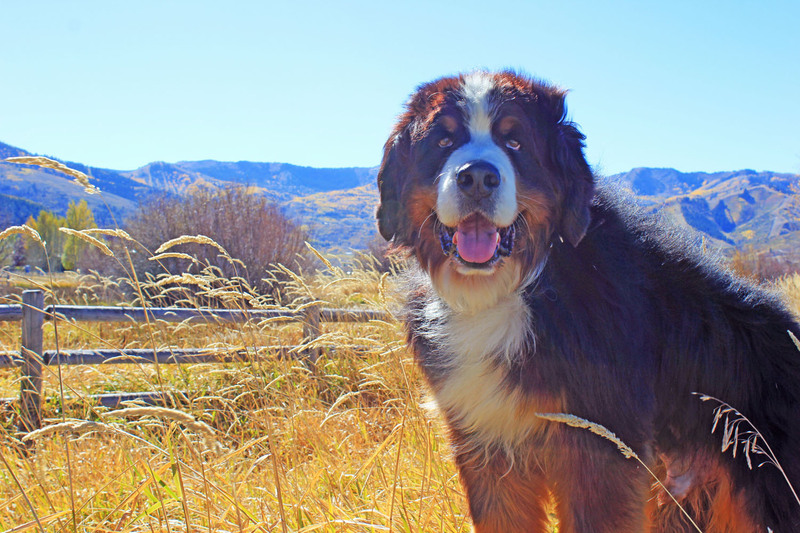 The Bernese Mountain Dog is loving, quiet, and very intelligent, he learns quickly and loves free spaces and exercise or merely resting next to his owner. The Bernese loves children and other animals and will bond to his owner for life. Reserved with strangers, without showing aggression, he is always alert and ready to protect his family. A large muscular dog, he is at home with other animals or people but when strangers appear, his mere presence inspires respect. We raise and show these beautiful dogs in a family atmosphere in the great outdoors of the Rocky Mountains of Utah. Although we have been raising and showing these dogs for more than 30 years both in Europe and in the US, we are not commercial breeders. We only breed the highest quality Berners to produce show quality puppies and our Berners are found all over the world. We do have pet and show puppies available on occasion for qualified owners. 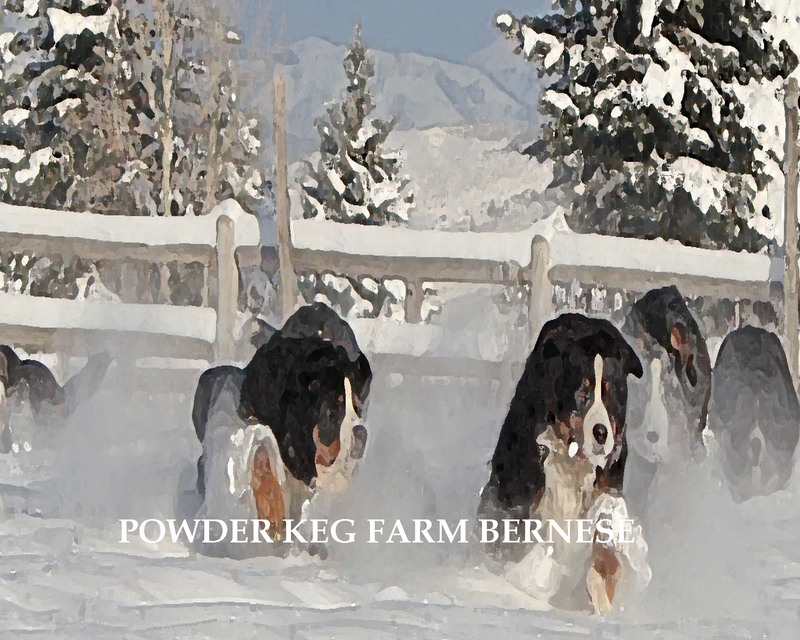 We strive to raise long lived dogs with excellent characters as our first goal and we try to breed Berners with the classic old European look of heavy, wide dogs with thick long fur and legs like tree trunks. 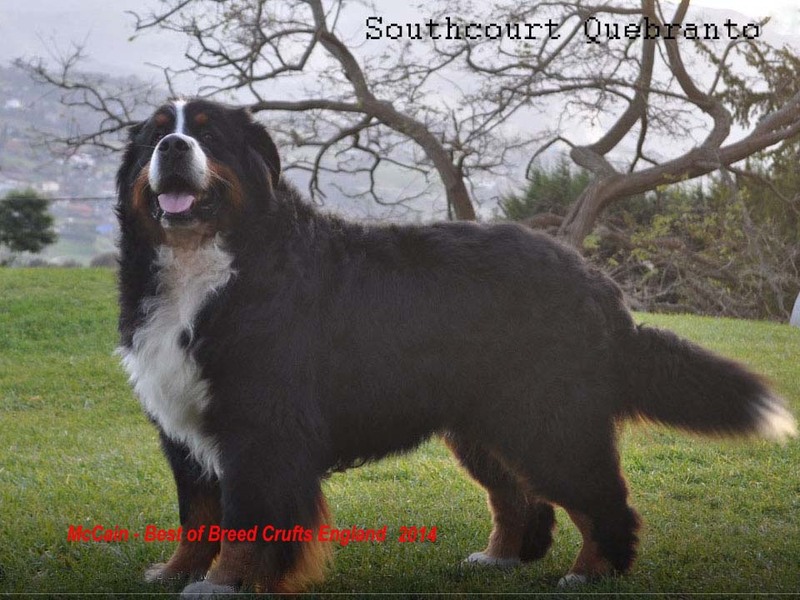 Our breeding adults are either imported from the best European breeders or from top quality domestic lines and have been researched to provide quality genetic histories. 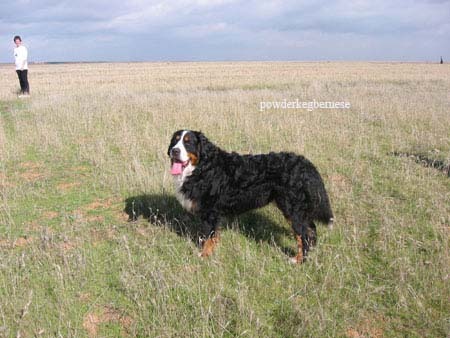 Our dogs are not kept in kennels but have a large part of our farm area to explore and exercise in and thus are well rounded, well muscled and heathly Berners. Our puppies go to their homes well socialized with vaccinations and microchips and health guarantees and we provide and insist upon continued contact with and support for puppy owners during their dogs lives. 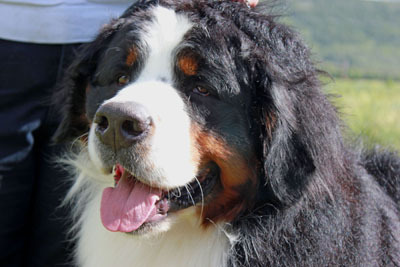 We are members of regional and national Bernese Mountain Dog clubs and are on their recommended breeders lists. We have received awards from the AKC for our breeding practices and own some of the most well known show Berners. 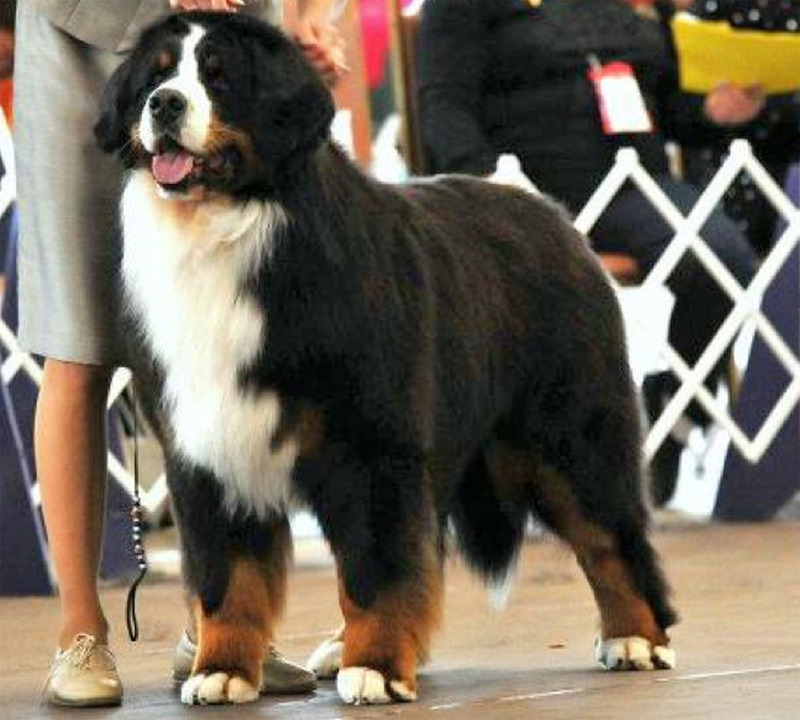 Our breeding Berners are mostly AKC champions which also meet our rigorous health standards. If you would like more information on our Berners please contact us at our email address: fresillasl@yahoo.com. We also offer stud services to qualified breeders.